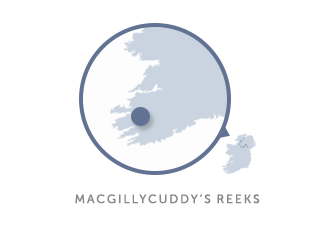 Want to know some of the best walks in Ireland? You've come to the right place. 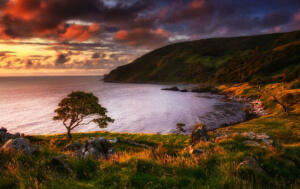 Ireland may be small, but its landscape and terrain varies richly from valleys to peaks, beaches to bogs. In short, this is a walker’s paradise. We caught up with two walking experts and asked them to choose three favourite walks each. 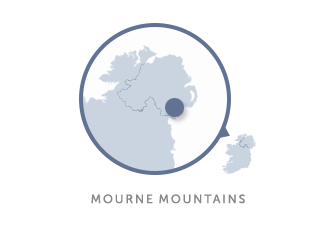 Walks 1-3 have been chosen by Sarah Nelson of Walks NI. Walks 4-6 have been chosen by Stephen Power of ExtremeIreland.ie. 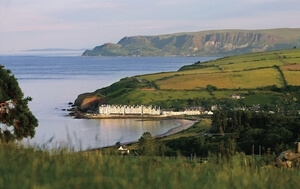 Sarah says: This superb walking route takes you along Northern Ireland's most celebrated coastline. 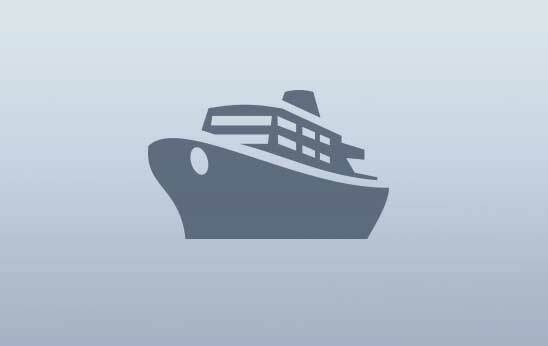 High cliffs, secluded beaches, picturesque harbours and numerous landmarks, including the famous Giant’s Causeway, Carrick-a-Rede Rope Bridge and dramatic Dunluce Castle are just some of the treats on offer. With frequent access points and terrain suitable for all fit walkers varying from grassy paths, which can often be soft underfoot, long sweeping beach and tarmacked paths and roads. 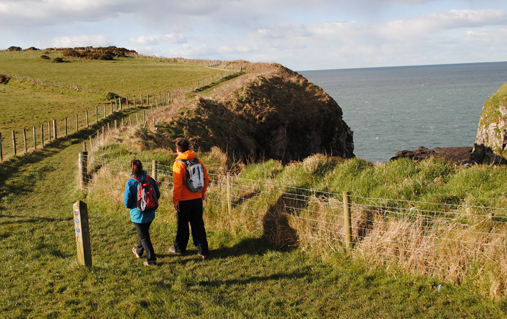 A personal favourite stretch is the 4.5 mile (7.2km) North Antrim Cliff Path from the Giant’s Causeway to Dunserverick Castle, where the spectacular cliff landscape merges effortlessly with surrounding farmland. Sarah says: The most dramatic mountain pass in the Mournes, Hare’s Gap at 440m (1444ft) once marked the exit point for smuggled goods from the coast. 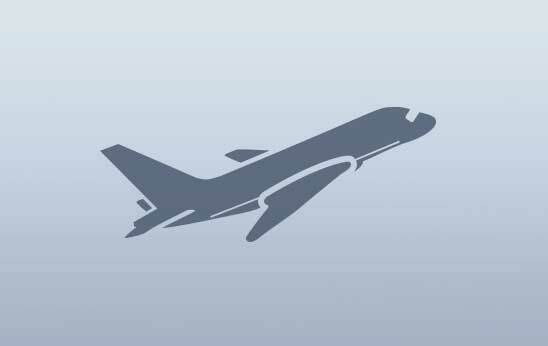 Its easily reached central location provides a great introductory route to the mountains. 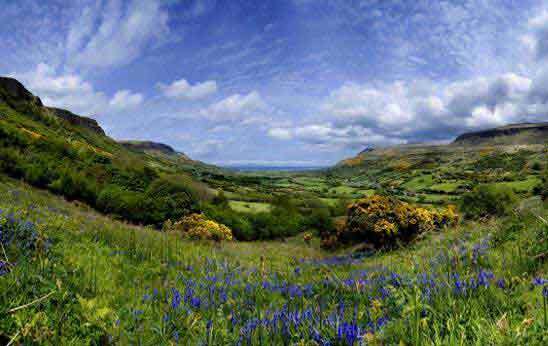 Ireland is on the International Appalachian Trail. 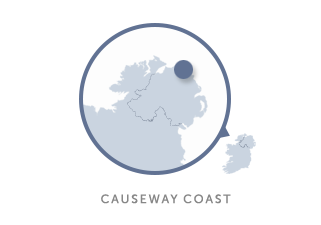 The stretch begins in the north west, in the Donegal village of Killybegs, and crosses the province of Ulster to end in the port of Larne, County Antrim. 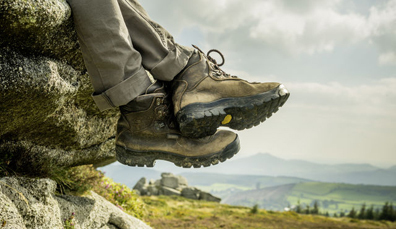 A mixture of unsurfaced rough paths, open mountainside and featuring a final steep ascent through a boulder field to the Mourne Wall, sturdy walking boots and a good fitness level are required. Once at the Gap, choose to retrace your steps or continue your walk to either the dramatic tors of Slieve Bearnagh or along the less strenuous Brandy Pad (a well-trodden smugglers’ route). 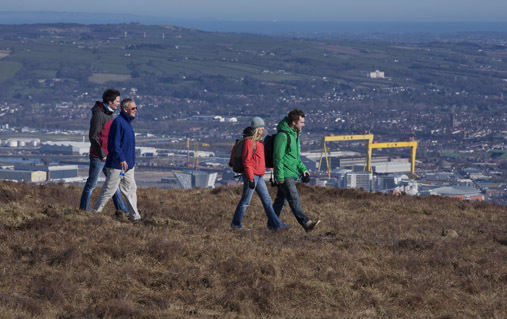 Sarah says: The circular Divis Ridge trail located in the Belfast Hills offers spectacular skyline views over Belfast as well as the Mourne Mountains, Scotland and the Isle of Man without having to climb any hills! One of four trails on Divis and the Black Mountain which, at an elevation of 478m (1,568ft. 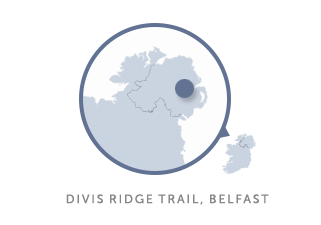 ), is the highest point in the Belfast area, the Ridge Trail is on relatively flat paths on tarmac, boardwalk and stone pitched gravel with a few stiles to cross. After visiting Belfast’s most spectacular viewpoint call into the Divis Coffee Barn – Ireland’s highest coffee shop! 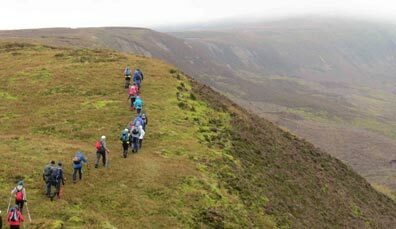 Hosted in both spring and autumn (March and October), the varied nature of Fermanagh’s Walking Festival makes it hugely attractive for groups with differing abilities. 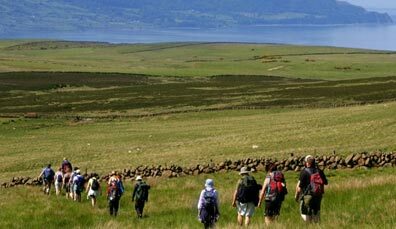 Described as “Local walks led by local people”, expect your festival experience here to be warm, welcoming and punctuated with stunning scenery (June). 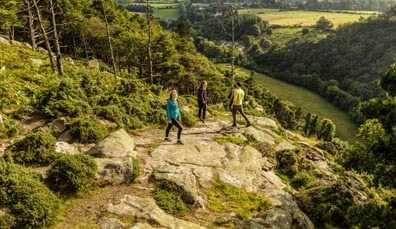 Boasting routes of varying lengths, remarkable mountain landscapes and plenty of post-walk entertainment, this summer festival is the best of both worlds (June). 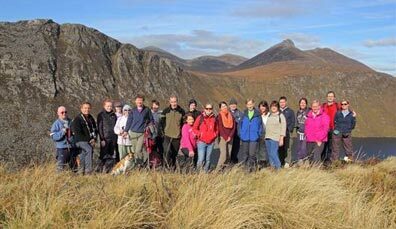 Stephen Says: This walk begins at Cronin's Yard, a starting point for many seeking to climb the mighty Carrauntoohil, Ireland’s highest peak. Cronin's Yard also provides showers, changing rooms and a coffee shop for walkers and climbers. The very best time to do this walk is in midsummer at sunrise. In doing so, you will experience two amazing things. As you walk toward the mountains, the sun will rise at your back and a brilliant light will shine on Carrauntoohil, often with just a sliver of cloud as if the skilled hand of a painter put it there to make the vista even more amazing. One of the most famous walks in Ireland is the pilgrimage trail up Croagh Patrick. The busiest day for the mountain (where St Patrick is said to have fasted for 40 days and nights) is Reek Sunday, the last Sunday in July. On this day, many pilgrims make the journey barefoot. The second treat is the complete silence. This area is typically empty of people and as you get closer to what feels like an amphitheatre of stone cathedrals, you could hear a pin drop. The experience is breathtaking. 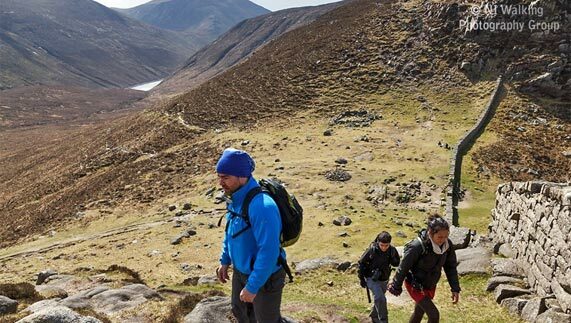 The route will also take you to the start of the larger of the area’s two lakes, set at the foot of the Devil's Ladder, the traditional route up Carrauntoohil. On your return journey, the trail will head right with a slight climb, which leads back to Cronin's Yard. It's hard to think of a better way to spend a couple of hours. 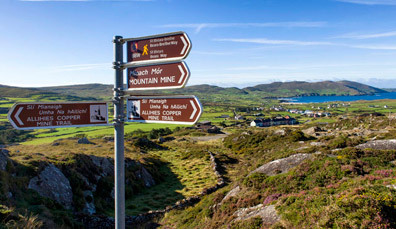 Stephen says: Connemara is one of our very favourite places in the country to visit on foot. It has a wild, raw beauty that is unique to this part of the country. 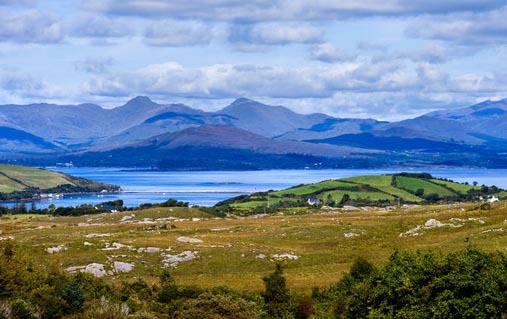 No matter what way you look, Connemara's numerous lakes and mountains will take your breath away. 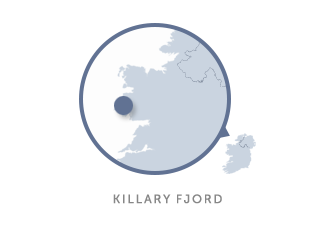 This part of the country is also home to the only fjord in the Republic of Ireland, located at Killary Harbour. This deep-water inlet from the Atlantic was once a hiding place for U-boats in World War Two. These elements collide in one single location to create a spectacular walk. As you make your way along the edge of the fjord, you’ll have the dramatic Mweelrea Mountain towering at your side. You walk along what is a famine relief path, past little cottages that were witness to harsh times during the 1840s. The route leads to a small harbour, and then a very quiet country road will take you back to where you started. 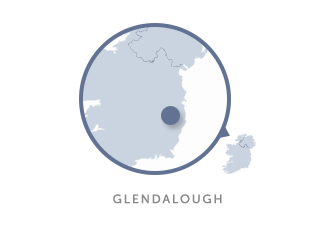 A cumulation of peaks in Ireland’s midlands around Laois and Offaly, the Slieve Blooms undulate with understand elegance. See them with the pros, during the festival. 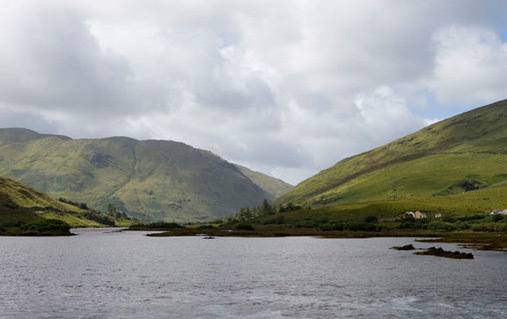 A ‘Savage beauty’ as Oscar Wilde dubbed it, Connemara’s untamed landscape of lakes, mountains and even a fjord, makes for a remarkable walking experience. 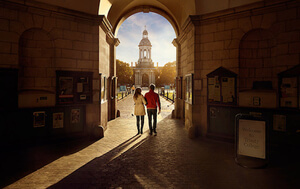 Dublin isn’t just about the city. 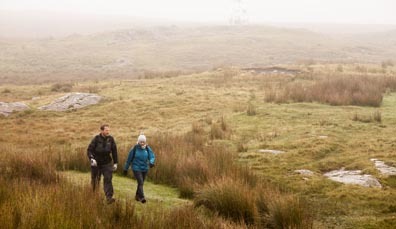 Both the county’s mountains and its coasts provide excellent walking & hiking terrain. 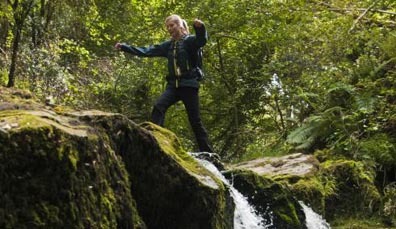 The Dublin Walking Festival celebrates the finest trails. Stephen Says: Glendalough monastic site is a mecca for tourists and for city dwellers wanting to see dramatic and ancient landscapes with little effort. Just an hour from Dublin, Glendalough is a 6th century monastic settlement nestled amongst the Wicklow Mountains. Beginning from the site along one side of the upper lake the trail passes through Scots pine woodland before it comes to a ruined miners’ village. Halfway along the route, the cave known as St Kevin’s Bed can be seen across the lake. Feral goats are common on this walk and peregrine falcons may, on occasion, be seen high in the sky, calling to each other in their high-pitched cries. 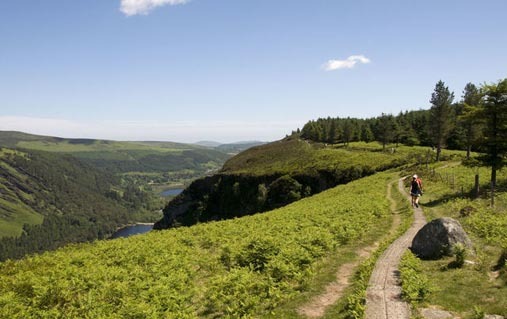 Your walk can finish at the car park or at the very comfortable Glendalough Hotel for some lunch or drinks. On a sunny day, this is a very pleasant walk with wonderful landscape and heritage. However, in summer months and at weekends, it can be very busy, so get here at sunrise to really experience it. Cliff paths, mountain hikes and a simple beach stroll: the Wild Atlantic Way brings WOW to any walk. 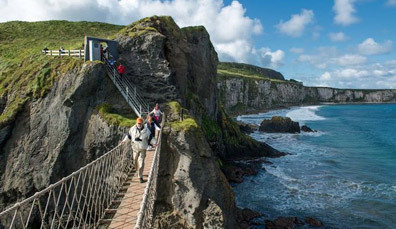 Ever walked in the footsteps of giant or across a sea-spanning rope bridge? You can here. Before you get walking, this handy FAQ page with useful tips and insider knowledge is a must-read.